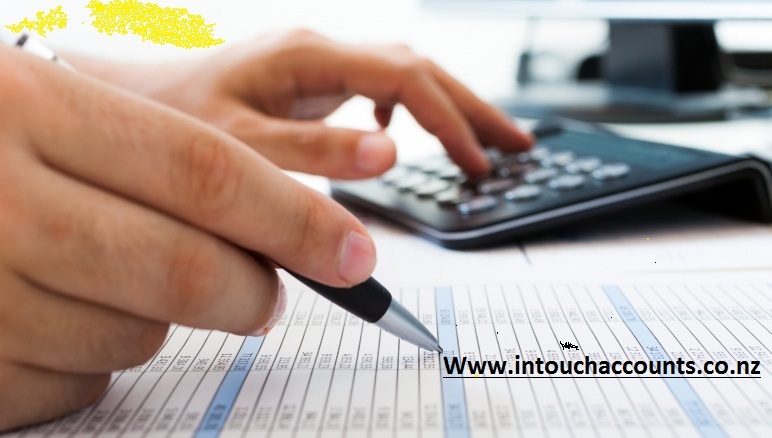 At In touch accounting services we provide a full range of services to large businesses, family operated businesses, business owners, investors and superannuation entities. We offer a quick, easy and cost effective way to meet your rental property tax obligations and obtain any refund due. We are registered tax agents with Inland Revenue which allows us to offer a streamlined service when completing your rental property tax return. Our trained staff is fully up to date with the tax rules regarding rental properties in New Zealand. Due to the nature of investment properties in New Zealand and the associated tax benefits the majority of our client’s receive a tax refund as a result of our service. Accurate efficient accounting, timely tax compliance, effective tax minimization from a helpful professional team providing fabulous client service. Using In touch accounting for your accounting & tax returns is a smart choice to maintain a healthy IRD relationship at fair and reasonable pricing. Here's a quick overview of our rental property accounting services. Are you feeling the economic decline? Are you thinking about downsizing and managing your own real estate investment property? Do you feel apprehensive with the accounting process? If so, please give us a call. We will provide you with our customized accounting services that will help you thrive during these difficult times. Our comprehensive accounting services are designed to complete your daily financial record-keeping tasks as well as your month-end closing tasks, followed by preparation of your monthly financial reports and analysis of your business. In touch Accountants has been very helpful in answering our questions promptly. Thank you very much for the service provided. It makes the tax and accounting process a little less painful and daunting. A fantastic accounting team to work with, advising to get the best tax return possible. Competitive accounting rates that keep us smiling. Most investment property owners lack the desire to properly manage their property as well as the management detail required for proper record keeping and reporting. As an independent contractor, in touch Accountants can do it for you. Our successful relationships with our rental property owners and investors are underwritten by a strong adherence to the basics, supported with finely maintained, fully computerized property management and financial record keeping. In touch Accountants handles all aspects of managing your rental property including tenant placement, tenant relations, property maintenance, rent collections and all accounting aspects for your properties. So if you just don’t have the time to manage your own investment properties or don’t have the desire to deal with the daily tenant issues, Personal Property Managers is the right solution for you. Our goal is to make owning rental or investment property easy and stress-free way of building your long term wealth. We can advise prospective rental property purchasers on how to make their investment tax effective. We understand the challenges of rental property owners, such as dealing with vacancies, repairs, depreciation and other expenses. We also know how well-managed rental property owners operate, and we can apply this knowledge to help you achieve or surpass industry financial benchmarks by providing quality financial and sound business advice. For more information visit the site http://www.intouchaccountants.co.nz/ .